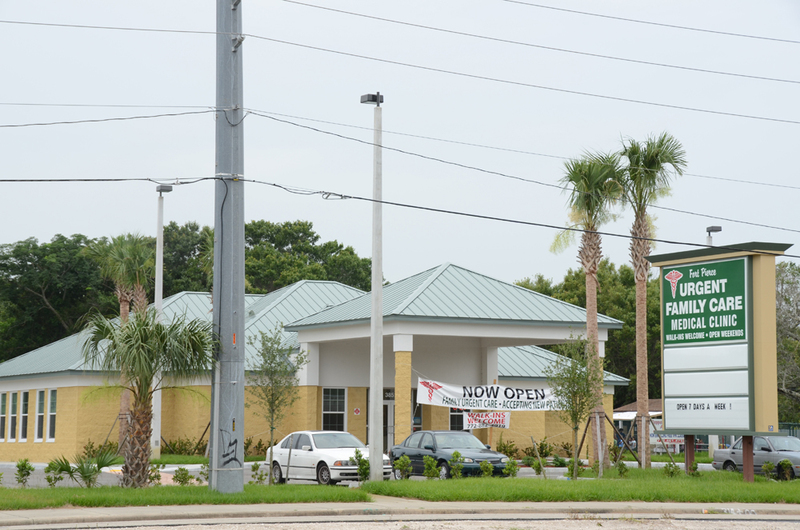 Opened by Dr. Jerry Jacobson in 2012, Fort Pierce Family Urgent Care is a medical office, located in Fort Pierce, Florida. 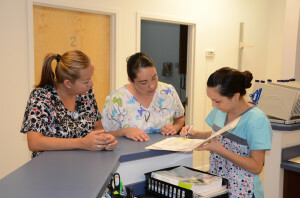 Our office operates as a Family Practice, while also providing Urgent Care for our patients. We see and treat patients for an assortment of illness, from diabetes and hypertension to wounds and injury. A major portion of our patients use us as Primary care, because we are open 7 days a week, with extended hours. Our office is unique, in that we are able to provide distinct services to our patients. 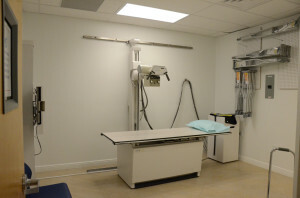 Among the facility is State Certified Lab and X-Ray. We are able to run the vast majority of labs right in our office, in 5-10 minutes. Those that aren’t able to be run in our office are sent to a lab, where results are returned STAT or in 24 hours. The State Certified X-ray is brand new and state of the art. The physician is able to see the X-ray in less than a minute. In addition to Family and Urgent Care, our facility is able to service Workers’ Compensation and Auto Accident patients. Walk-in or schedule an appointment now!